We believe that investing should be fun and profitable, so built a social trading app that makes it easy to start an Investment Club with your peers. In collaboration with Nasdaq, Voleo ran a simulated equity trading competition across US universities and colleges in 2017. Watch for the next one fall 2018! Voleo is a free download that allows you to form investment clubs with your friends, family, colleagues, classmates, teammates…basically anyone you know and trust. Invest and manage a stock portfolio together. Built for mobile and web, the Voleo platform makes it easy to create a portfolio with 3-100 people to form a Voleo club, splitting a single discount brokerage commission when you trade. This isn’t simulation, this is real trades just like traditional investment clubs. Simply propose, discuss and vote on trades which execute automatically on majority. We track each of your decisions to foster continuous improvement and to enable you to see what would have happened if your club had listened to you. We call that your DROID score. You call it bragging rights. Participate in the broader community by following top clubs and individuals for real-time access to ideas, and validate them with your trusted peers. Whether you are a seasoned trader or yet to make your first investment, Voleo improves the investing experience and helps you make better decisions. That’s the wisdom of crowds, working for you! Can I get Voleo in my state yet? 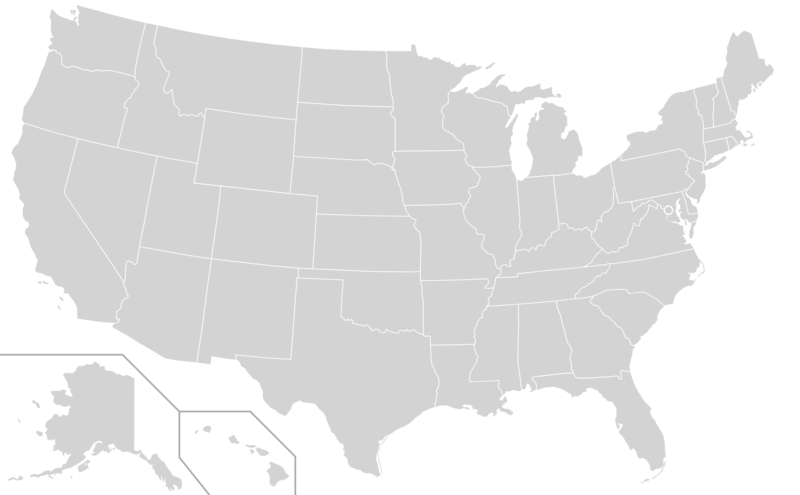 Yes, Voleo is now available to US residents in all states. You may also subscribe to Voleo Inc's newsletter for the latest on the technology, company and articles of interest. Platform currently limited to U.S. residents. Investors should be aware that investing through clubs requires that members of a club vote in accordance with the conditions of their respective partnership agreements, and that other factors including platform performance, execution price, order and account access times are affected by many factors, including connectivity, market volatility, the size and type of order(s), market conditions, system performance, and other factors. Not in the US? 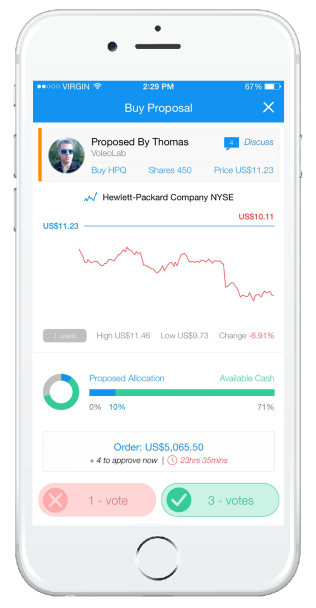 Check out other options for stock trading apps for investment clubs. Accounts are held at Voleo USA, Inc. Member of Financial Industry Regulatory Authority (FINRA), Securities Investor Protection Corporation (SIPC). Security products are not FDIC insured, not bank guaranteed, and will fluctuate in value. We do not solicit, recommend, or offer investment advice. Voleo USA, Inc. is a wholly owned subsidiary of Voleo, Inc.
© 2016 Voleo USA, Inc. All rights reserved. Trademarks and brand logos owned by Voleo, Inc.